There you have it. 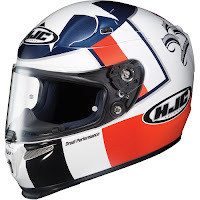 Our round up of the top race helmets on the market. 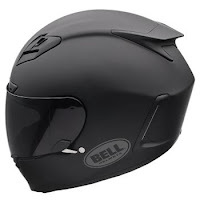 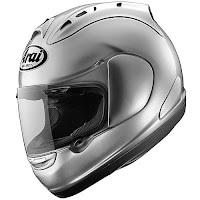 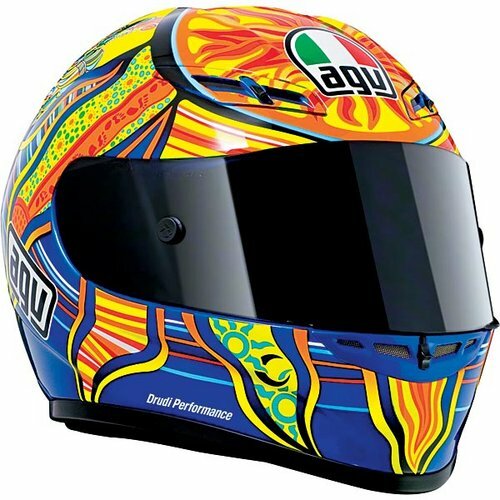 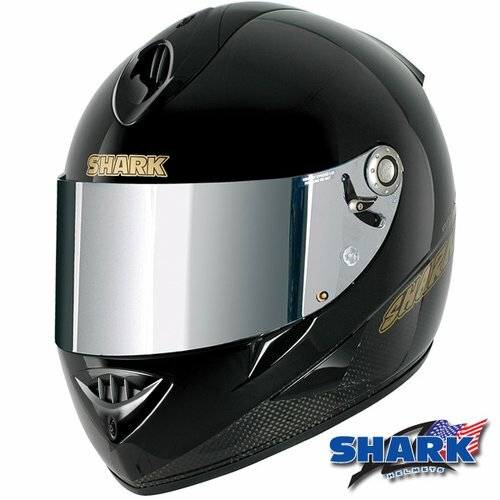 Please be sure to check out the in-depth reviews of these helmets on their individual pages at RevZilla.com. 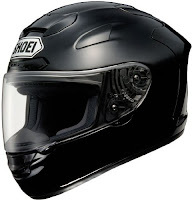 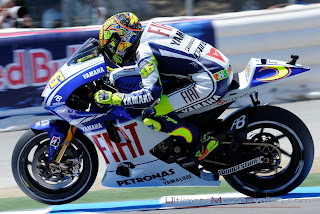 Check out our full selection by visiting the Motorcycle Helmets section of the site.